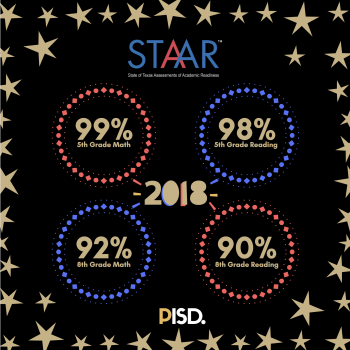 Pittsburg ISD 5th & 8th grade reading and math STAAR scores have come in. 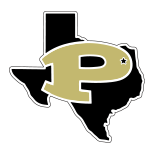 With the first round of scoring complete, Pittsburg has once again excelled in state testing. 8th grade reading had a 90% passing score with a 92% passing score in math. In 5th grade, 98% passed in reading with 99% passing in math. These scores surpass the state average and many districts in our area.